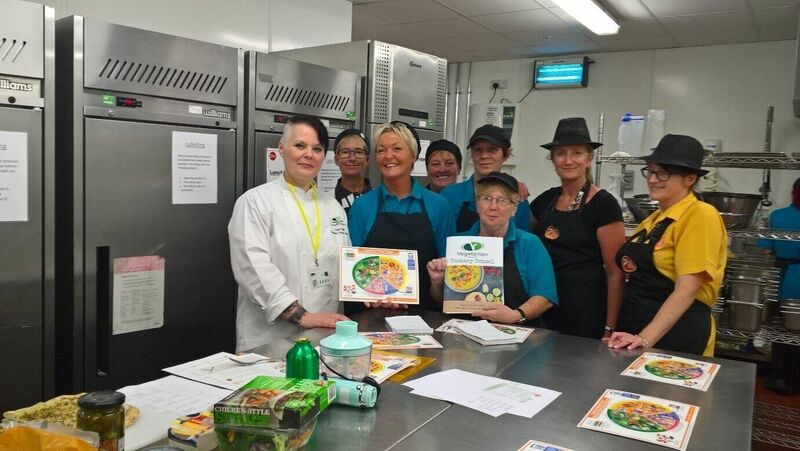 Barnsley College, Barnsley Sixth Form College and University Campus Barnsley’s Zest café staff members enjoyed a day of raising awareness of vegetarianism and veganism with industry expert Sam Platt, from The Vegetarian Society. The staff members took the opportunity to learn about varieties of vegetarian and vegan dishes and practical ideas on how some regular meal options can be adapted for vegetarians and vegans. The highlight of the day came when they had the chance to taste their new menu ideas which will be coming to Zest café soon.